Ontario International Airport (ONT) is a public airport two miles east of downtown Ontario, in the city in San Bernardino County, California, about 22 miles west of Downtown San Bernardino and 38 miles east of Downtown Los Angeles. It is currently owned and operated under a joint powers agreement with the city of Ontario and San Bernardino County. Current facilities support 10 million annual passengers, with the ultimate capacity of 31 million through expansion and surface transportation infrastructure development. KDG was contracted to provide construction management services for a new P-401 Asphaltic Concrete bypass taxiway that extends south from Taxiway S and turns east to Taxiway W in the southeast corner of ONT. The new taxiway will be named Taxiway S5. Upon completion of the new bypass taxiway, the intersection of Taxiway S and Taxiway W will be closed and specified P-501 Portland Cement Concrete panels will be replaced and repaired as prescribed in the design documents. Construction will occur in five phases to minimize impacts to airfield operations. 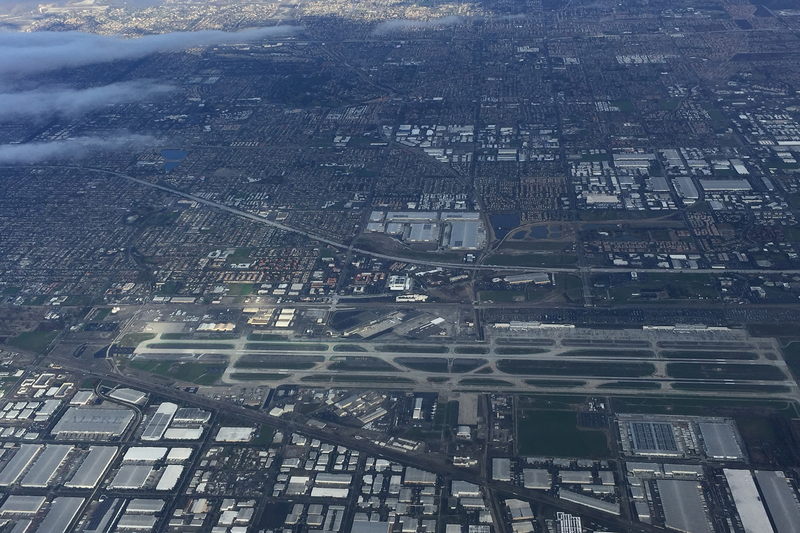 KDG is working closely with the Ontario International Airport Authority (OIAA) team, we currently review and monitor the contractors’ required project plans, such as the safety plan, noise control plans, traffic, etc. In addition, we monitor all required environmental mitigation activities on the Project. We are required to coordinate with and assist OIAA’s Third Party Monitor on all related environmental mitigation activities. We also provide specialized services oversight with inspection, surveying, and materials testing.